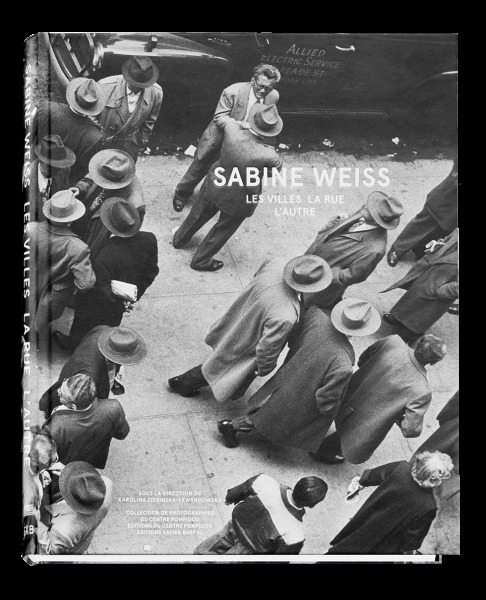 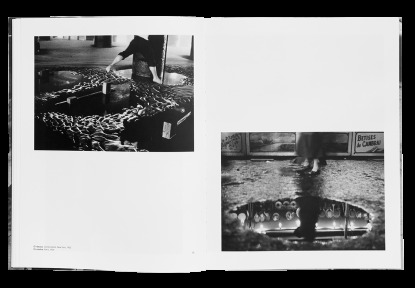 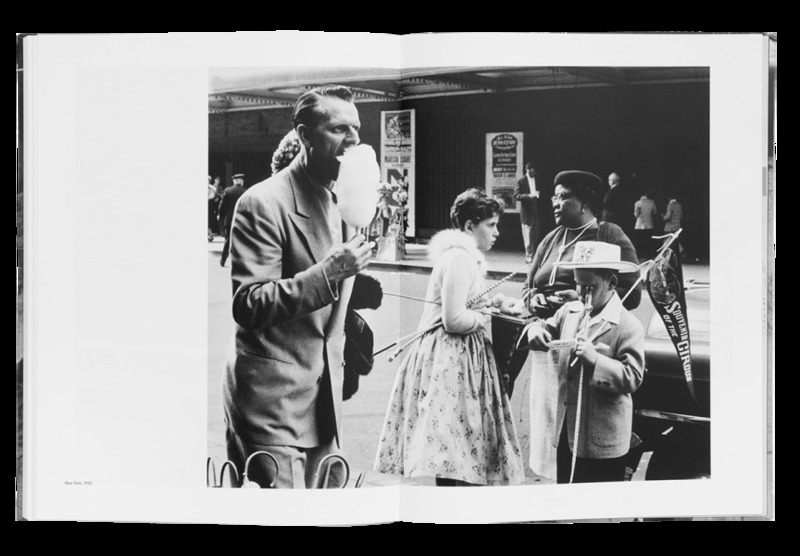 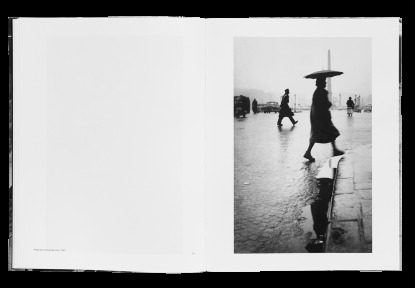 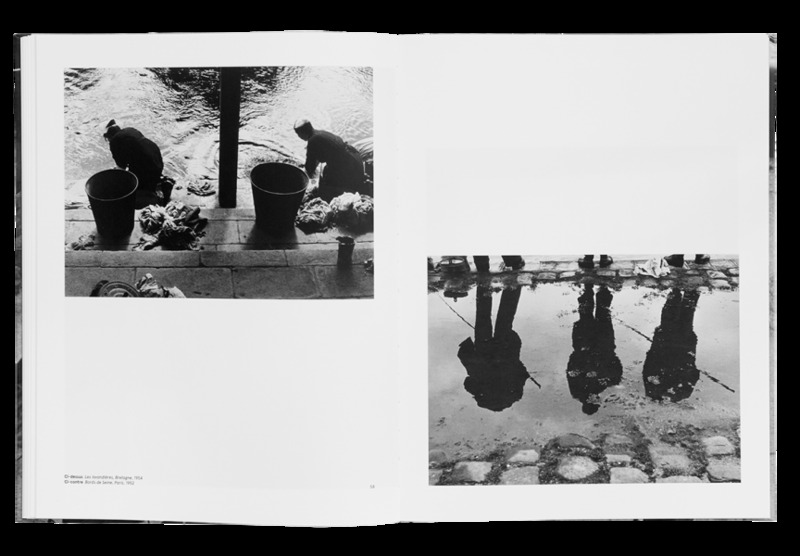 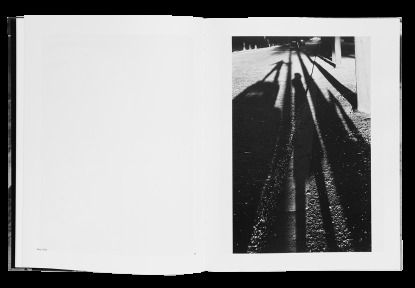 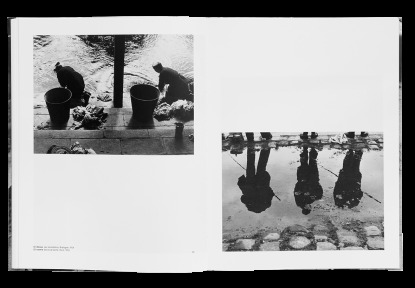 As a photographer in the sheerest humanist tradition, a member of Rapho agency along with Robert Doisneau, Willy Ronis or Janine Niépce, Sabine Weiss has been the privileged witness of her time. 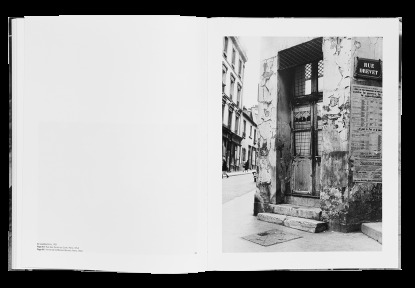 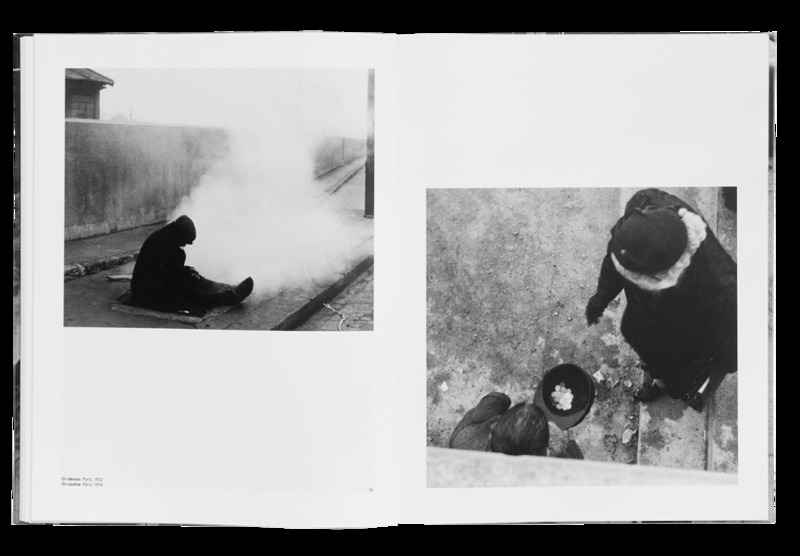 Far, yet, from the great photoreportages, conflicts and politic events that left their mark on history, she devotes herself to the street and its inhabitants. 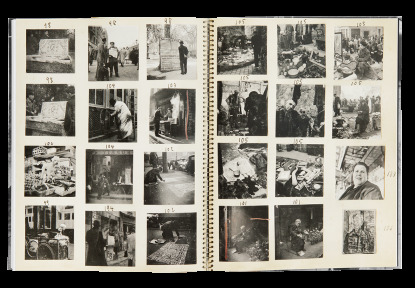 This publication, which gathers her works carried out between 1946 and 1964, accompanies the eponymous exhibition presented at the Centre Pompidou from June 20 to October 15, 2018.